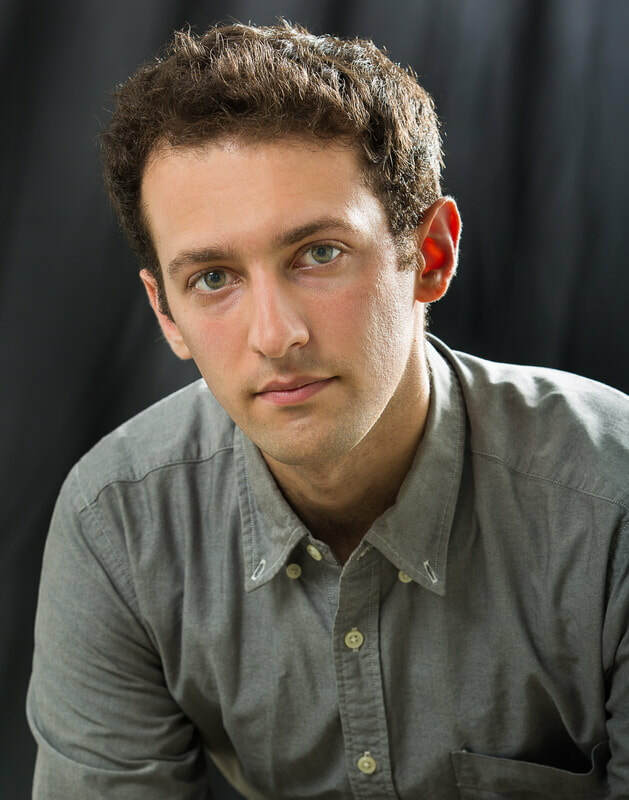 Joseph N. Rubinstein grew up in Newport News, VA and currently resides in New York City. Joseph’s music is particularly concerned with dramatic narrative and storytelling, and his work is defined by vivid musical characterizations and striking juxtapositions. His music has been performed by groups including the Society for New Music, North / South Consonance, Boston Metro Opera, the Norfolk Contemporary Music Ensemble, The Columbia University Bach Society, C4, the Young New Yorker’s Chorus, DETOUR New Music, and the International Vocal Arts Workshop in Croatia. He received his BA in Music from Columbia University, where his primary teachers in composition were Joseph Dubiel and Sebastian Currier. At Columbia, he pursued additional studies in voice with Jane McMahan and Robert Osborne. From 2011 to 2013 Joseph was a masters degree student in composition at The Juilliard School, studying with Robert Beaser. He is currently a fellow in American Opera Projects' "Composers and the Voice" program.